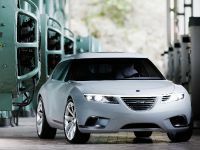 Detroit – Already labeled "Best Concept" by AutoWeek Magazine upon its world debut at the Geneva auto show last March, the Saab 9-X BioHybrid has been voted "Specialty Concept Car of the Year" by a jury of 25 professional North American automotive journalists. 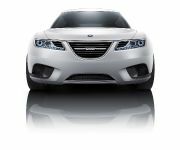 The award ceremony took place at the Automotive Hall of Fame in Dearborn, Michigan. 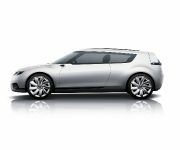 Now in its seventh rendition, the annual Concept Car of the Year Awards recognize those vehicles that are most likely to shape the future of the automobile industry. 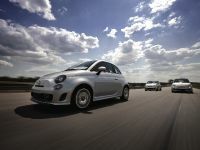 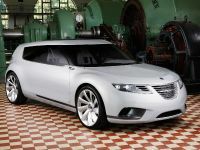 The winners were selected from 40 concept cars and 12 production preview vehicles that made their North American debut during the 2008 auto show season. "The Saab 9-X BioHybrid blends organic form with ecologically sound propulsion for both aesthetic and environmental appeal," says jury panel member Arv Voss of Auto Impressions. 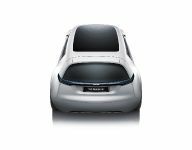 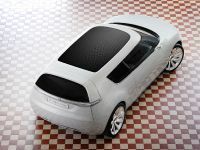 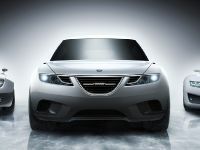 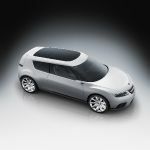 Adds Bob Kroupa of the Automotive Writers Group: "Saab takes center stage with a new design approach for a compact vehicle. 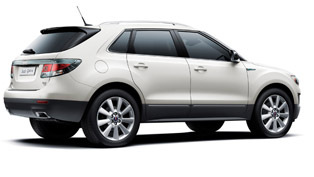 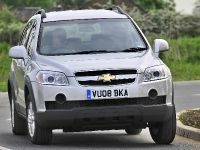 With the BioHybrid turbo engine included, we have a winner." 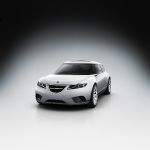 "We are honored by this important recognition from an expert North American media organization," says Saab Automobile USA marketing director Roger McCormack accepting the award. 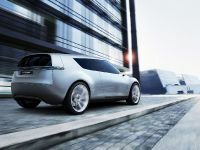 "As we witnessed first hand from public reactions at the New York auto show, the 9-X BioHybrid Concept has exceeded many optimistic expectations. 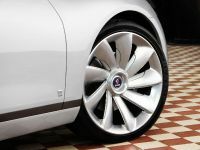 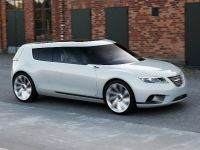 Following in the footsteps of the highly inspirational Aero X, and the 9-4X BioPower crossover concept which also debuted earlier this year, the 9-X BioHybrid demonstrates that Saab is truly on the move." 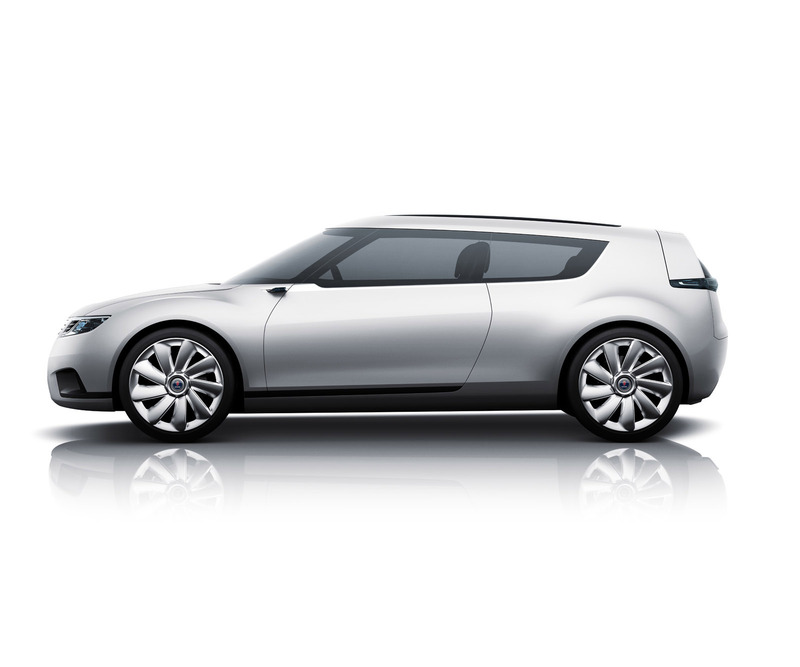 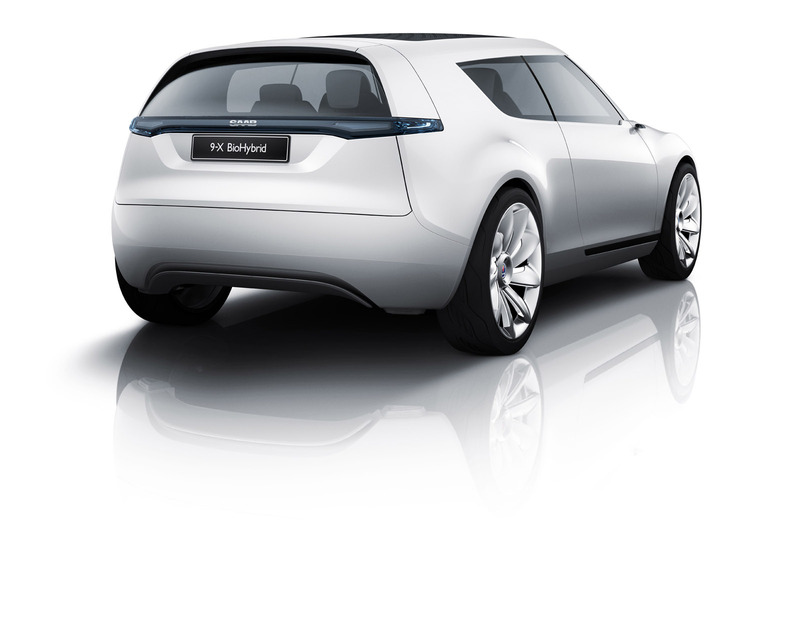 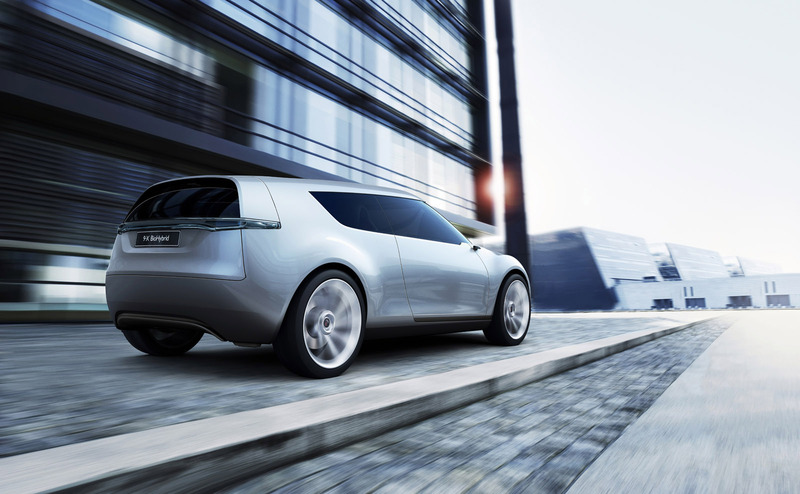 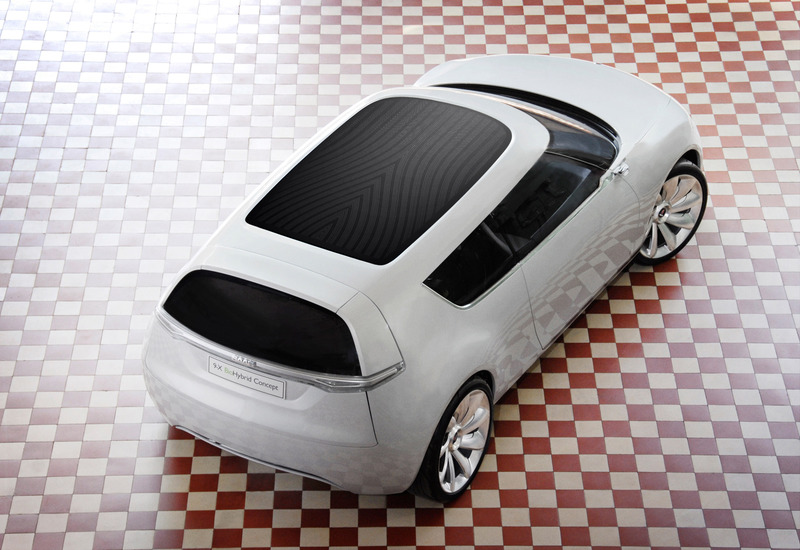 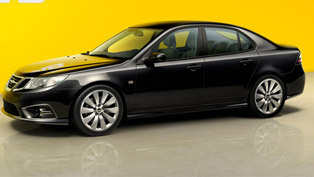 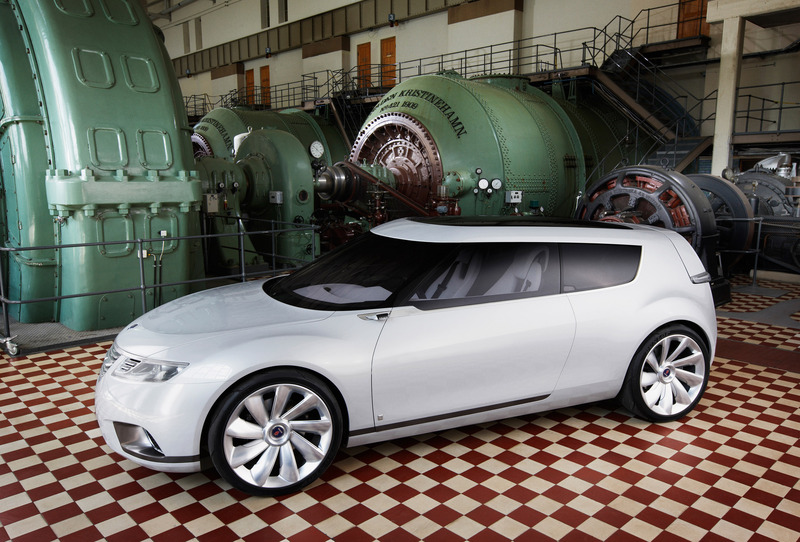 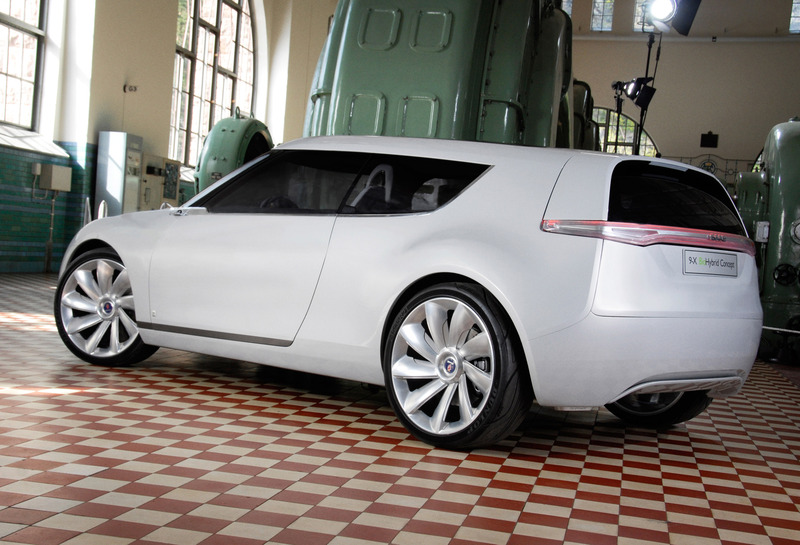 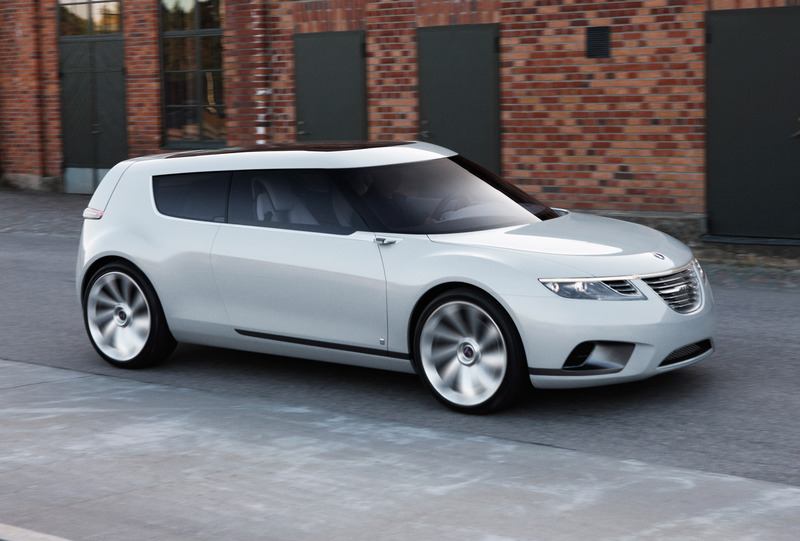 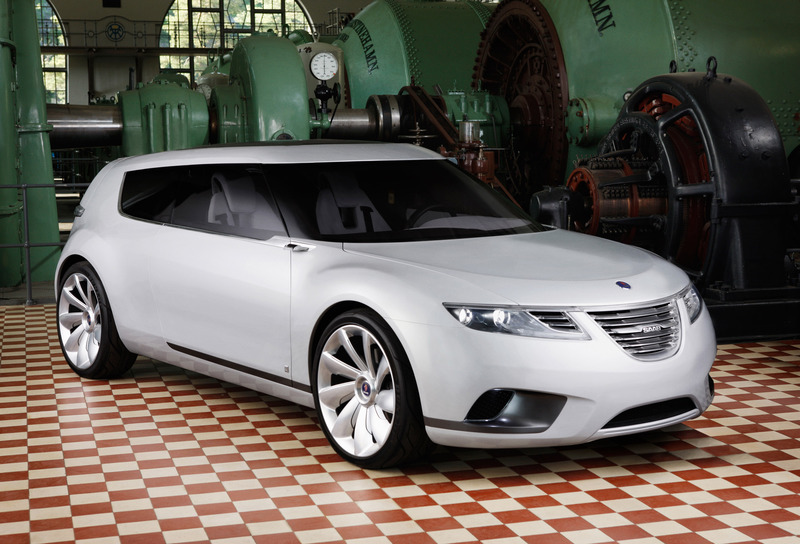 The 9-X BioHybrid is a vivid vision of what a future compact car from Saab could look like. 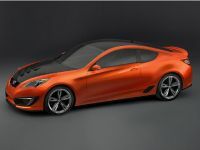 It is designed to reflect the priorities of youthful customers who seek progressive looks, responsible performance and high-tech communications, all in a sporty, fun-to-drive package. 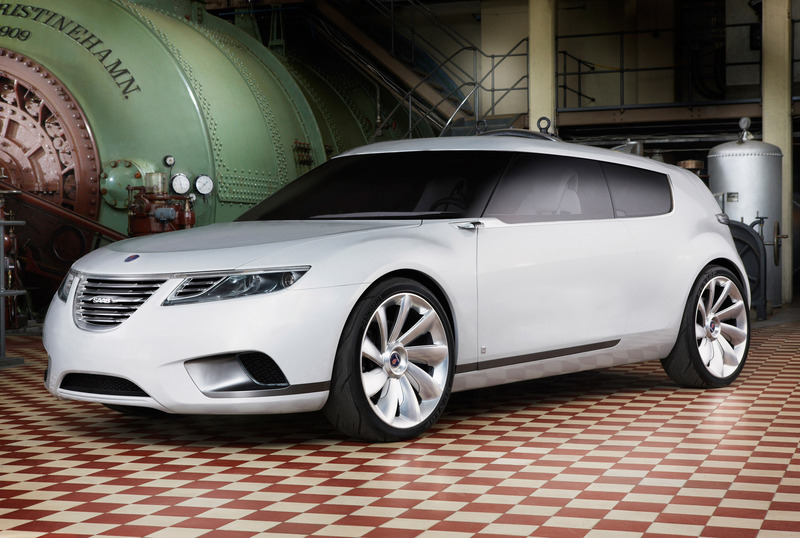 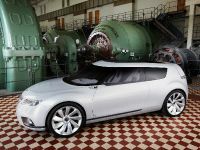 Exploring design themes from Saab's award-winning Aero X and earlier 9X concepts, the 9-X BioHybrid also demonstrates the potential for ultra-efficient power from a 200 hp (147 kW), 1.4-liter BioPower turbo engine backed by GM's next-generation hybrid system. 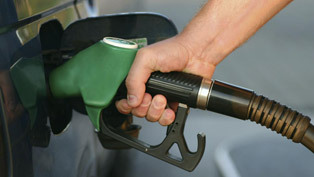 Projected combined cycle CO2 emissions of just 105 g/km on E85 fuel are testimony to the promise of this package. 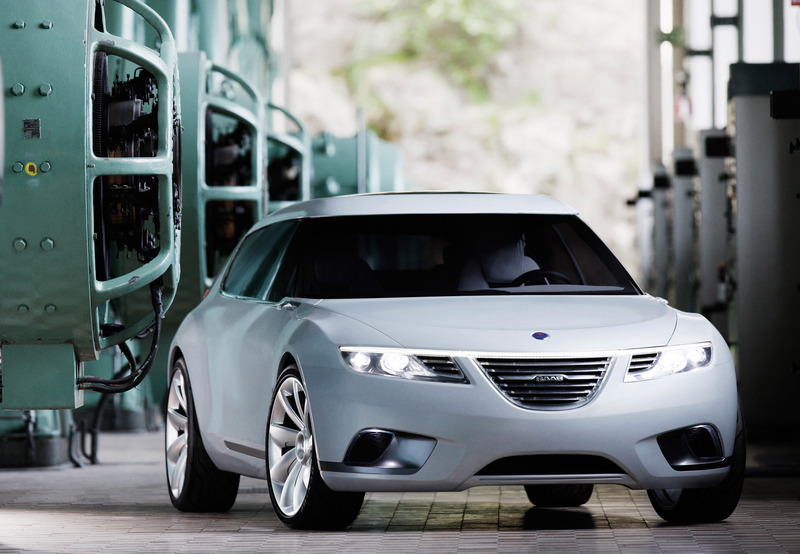 The interior showcases an entirely new expression of Saab's driver-focused cockpit design, together with innovative, seamless connectivity for personal nomadic devices and a rear cargo deck with a ‘low friction' loading system. 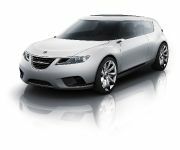 With its ‘turbine' wheels placed at all four corners, minimal bodywork overhangs and an extended roof line, the proportions of the three-door Saab 9-X BioHybrid bring a dynamic, new dimension to conventional compact ‘hatchback' looks. The smooth ‘fuselage' bodywork, now without any visible handles or door mirrors, the bold ‘wraparound' window graphic and deep front grille are all themes inspired by the Aero X coupe concept shown at Geneva two years ago. 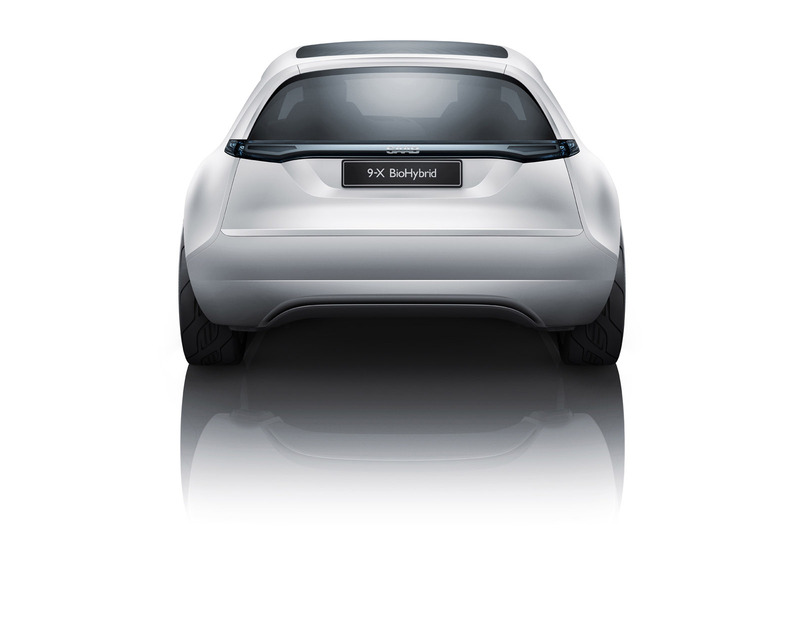 The car's distinctive ‘shooting brake' silhouette and rear functionality are developed from the 9X multi-role concept shown at Frankfurt in 2001. 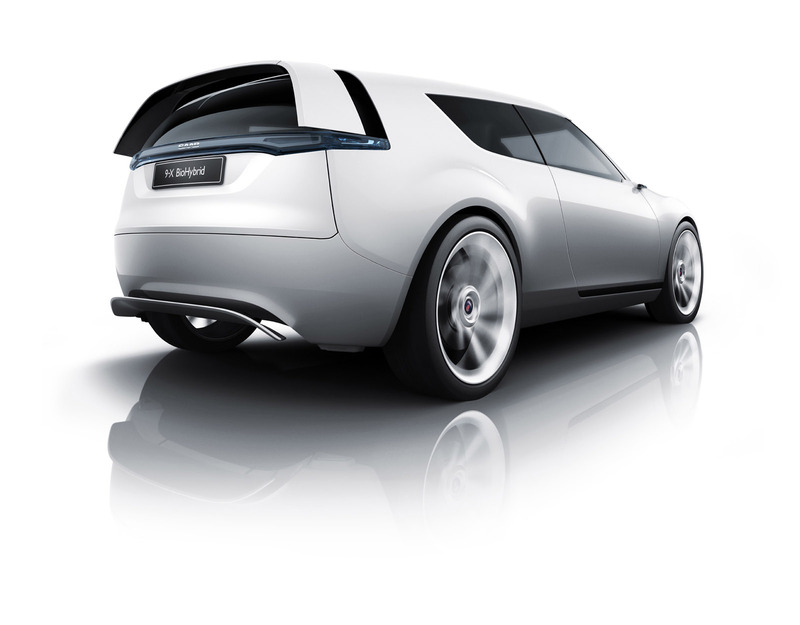 "You could say we designed this car from back to front," says Lo. 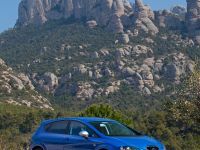 "The shape of the 9X is right for a car of this size, and the longer roof line helps the aerodynamics as well as providing more rear headroom and interior space." Echoing Saab's roots in aircraft design, the 9-X BioHybrid also explores the potential for using active aerodynamics to reduce drag – and fuel consumption – at cruising speeds. 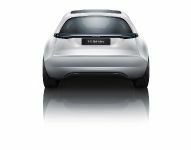 Above 70 kph (43 mph), the upper and lower bodywork is reshaped as the roof spoiler automatically extends to further lengthen the roof line and an underbody diffuser is deployed from the bottom of the rear bumper. 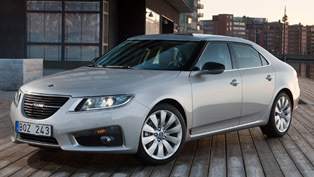 The four-seater cabin introduces an entirely new execution of Saab's driver-focused cockpit design. 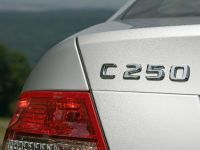 The central, floor-mounted console, with its angled controls and displays, is now eliminated. 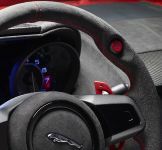 Instead, the driver-focused layout incorporates a main instrument panel that sweeps out from the top of the door molding, arching across the driver. 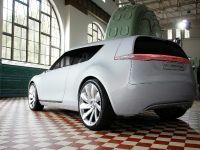 The embedded 3-D graphics appear to be ‘frozen' in ice, continuing a Scandinavian design theme first seen in the Aero X. 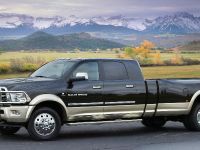 At the rear, the cargo deck features an electrically-powered slide-out floor, which is activated when the bottom half of the split tailgate drops down. 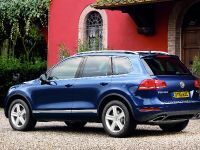 The floor, and the back of the folding rear seats, is covered by ‘high friction' rubber carpeting, which ‘grips' items and holds them securely in place. 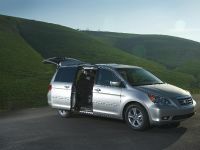 For easy loading and unloading, aluminum bars automatically rise up and down as the tailgate is opened and closed.